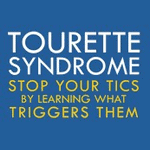 Guidance on identifying and managing triggers for tics and Tourette syndrome. 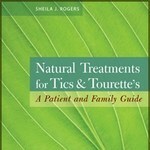 Includes common triggers, family success stories, helpful resources, tracking logs, and more. Different treatment options, articles from experts, research updates, family success stories, and worksheets. A user-friendly guide. Your Child Has Changed - Should you Consider PANDAS? Helpful information to understand the symptoms of PANDAS, how it is diagnosed, types of treatments, and how to find help. Bring out the best in your child or student with our step-by-step advice and helpful tips for using behavior charts effectively. 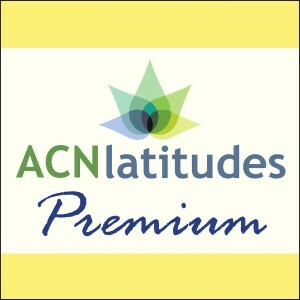 Premium members receive 20% off the price of the book purchases.